President Donald Trump has questioned the neutrality of the investigator of the Russian interference in last year’s election. President Trump said Robert Mueller’s friendship with James Comey, who had been heading the inquiry until sacked from his role as FBI chief, was “bothersome”. However, President Trump did call Robert Mueller an “honorable man”. 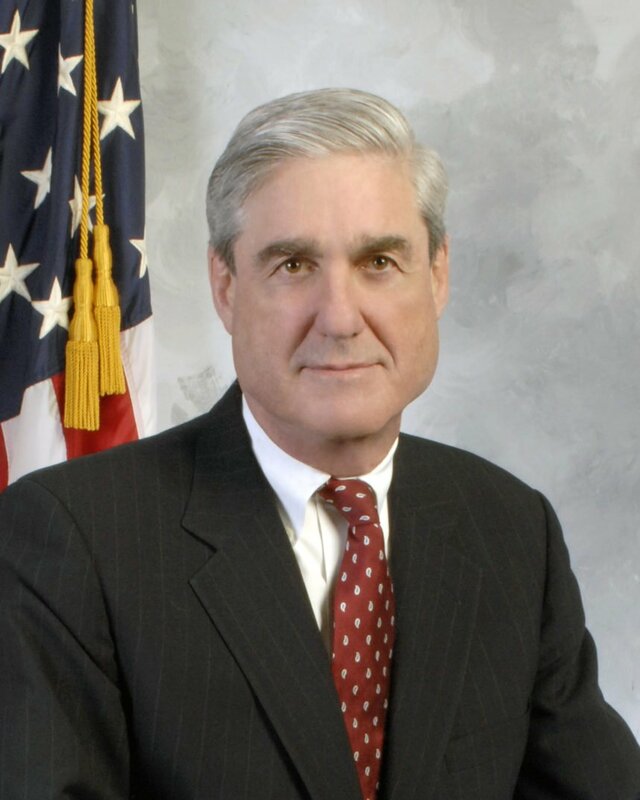 Robert Mueller was given the role of special counsel by the justice department to lead its investigation into alleged Russian interference after James Comey was sacked on May 9. Robert Mueller has not given any details of his investigation but US media have reported he is investigating President Trump for possible obstruction of justice, both in the firing of James Comey and whether Donald Trump tried to end an inquiry into sacked national security adviser Michael Flynn. Donald Trump has repeatedly denied any collusion with Russia, calling it a “witch hunt”. He called the accusations of obstruction of justice “ridiculous”. President Trump also said that “the people that’ve been hired were all Hillary Clinton supporters”. When Robert Mueller was appointed President Trump was said to be furious, but the special counsel won widespread initial praise from both Republicans and Democrats. However, lately some influential conservatives have intensified their attacks, openly calling for Robert Mueller’s dismissal. The New York Times has reported that President Trump has considered firing Robert Mueller but has so far been talked out of it by aides. Ten days ago, White House spokeswoman Sarah Huckabee Sanders said: “While the president has every right to” fire Robert Mueller “he has no intention to do so”. On June 23, her colleague Sean Spicer repeated there was “no intention” to dismiss Robert Mueller. Earlier this month, James Comey testified to Congress that President Trump had pressured him to drop the investigation into Mike Flynn. Mike Flynn was sacked in February for failing to reveal the extent of his contacts with Russian Ambassador to Washington Sergei Kislyak. James Comey testified he was “sure” Robert Mueller was looking at whether Donald Trump had obstructed justice. According to media, Robert Mueller was also examining whether James Comey’s sacking was an attempt by the president to alter the course of the investigation. On June 16, Donald Trump sent out a tweet appearing to accept he was under investigation, although later his aides suggested that was not the intention. On June 22, President Trump also made it clear that he had not made secret recordings of his conversations with James Comey, despite an earlier hint to the contrary. The president’s tweet came a day before he was required by Congress to hand over any such tapes. Investigators are looking into whether Russian cyber hackers targeted US electoral systems in order to help Donald Trump win – something Moscow has strongly denied.